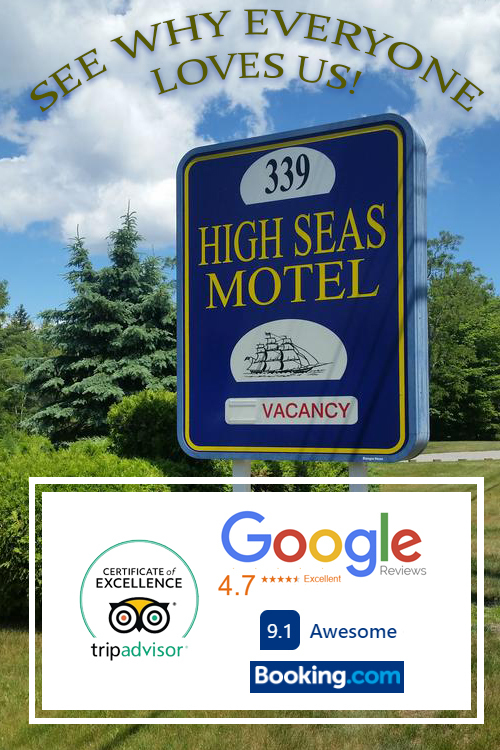 Whether travelling alone or scheduling a family reunion in the Bar Harbor region, we offer a variety of configurations to suit each and every guest’s needs. 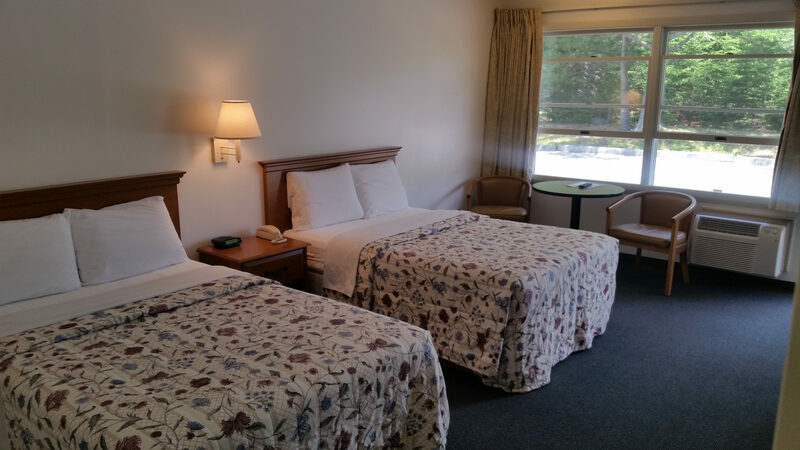 This guest room has two double beds each featuring a Serta Perfect Sleeper Master Suite mattress. 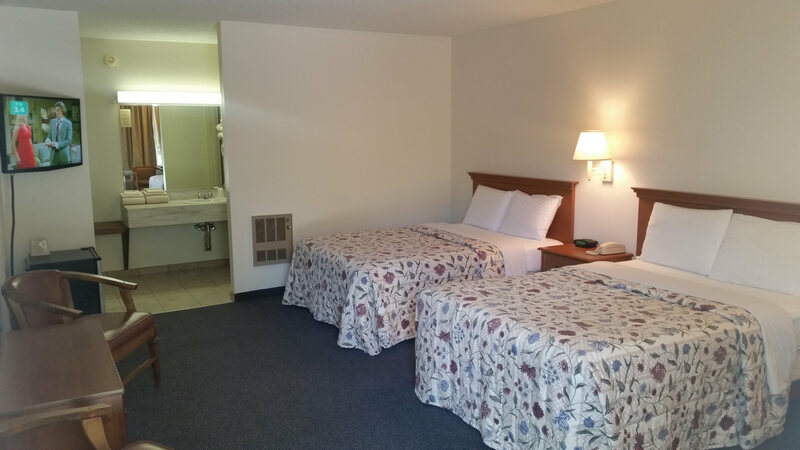 All rooms offer conveniences such as telephones, cable TV, refrigerators, WIFI, and hair dryers while irons and ironing boards as well as laundry facilities are also available to further aid in guests’ convenience. While the majority of rooms have at-door parking for ease of baggage handling, those that don’t, have private decks where one may read a book, enjoy a beverage, or simply soak in the warm Acadia sun.